Lectins are sugar-binding proteins found in plants, viruses, microorganisms, and animals. They bind glycoconjugates in much the same way as antibodies bind antigens. As a result, researchers use lectins to explore myriad biological structures and processes. Some lectins can induce mitosis, so you can use them to investigate the process of lymphocyte blastogenesis and the biochemical and structural alterations associated with mitogenesis. These important applications include lymphokine production and viral coat protein (eg gp120) isolation. We do this to ensure you have the best lectins available on the market. 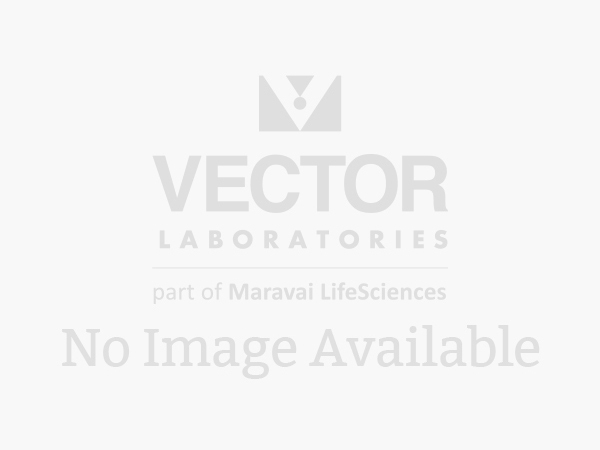 A selection of Vector Laboratories’ lectin products is validated by the National Center for Functional Glycomics (NCFG) using the Consortium for Functional Glycomics (CFG) glycan arrays. The NCFG analyzes the glycan specificity of each lectin lot and makes the data available to the public on the NCFG website. 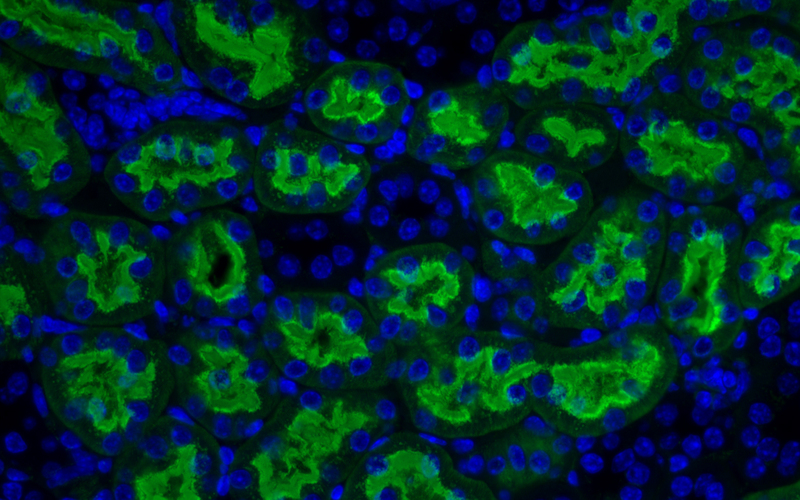 Formalin-fixed, paraffin-embedded mouse kidney stained with Fl-AAL. Mounted with VECTASHIELD HardSet with DAPI. 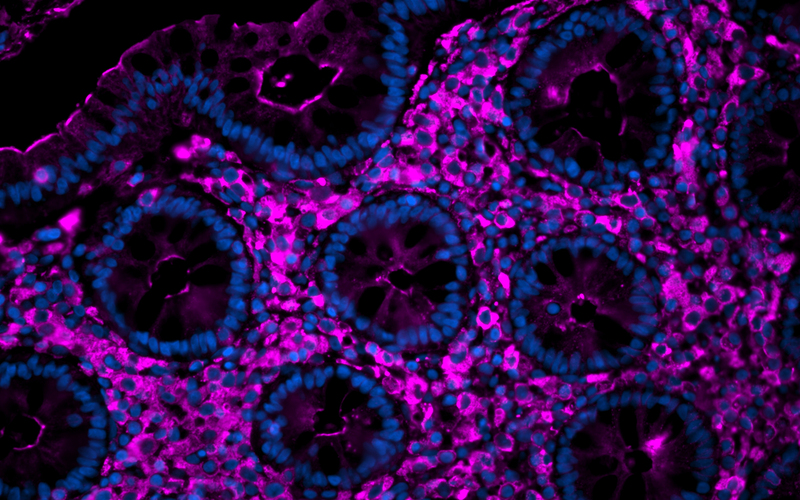 Colon (FFPE): Antigen retrieved with Antigen Unmasking Solution, stained with Cy5 Sambucus Nigra Lectin (SNA; fuchsia). DAPI counterstain (blue).